focuses on economic development and performing arts exchanges. The committee has a particular focus in music and organizes frequent visits from Korean musical groups to Austin and vice versa. The chair of the Austin-Gwangmyeong Sister Cities Committee is Dr. SungEun Park. 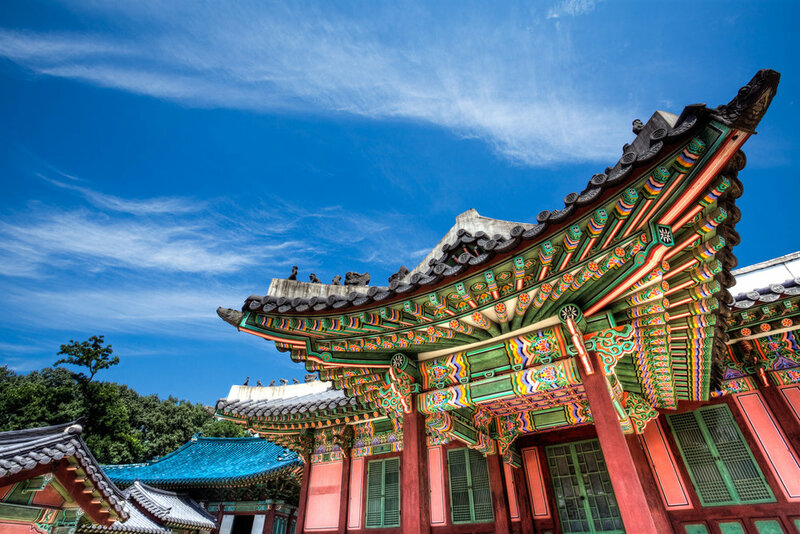 Gwangmyeong is located in western Kyonggi Province, about 9 miles from Seoul. The city is a gateway for the metro area and is a hub for culture and arts. Annual events held in the city include the Ori Culture Festival, Mt. Gureum Art Festival and Music Valley Festival.